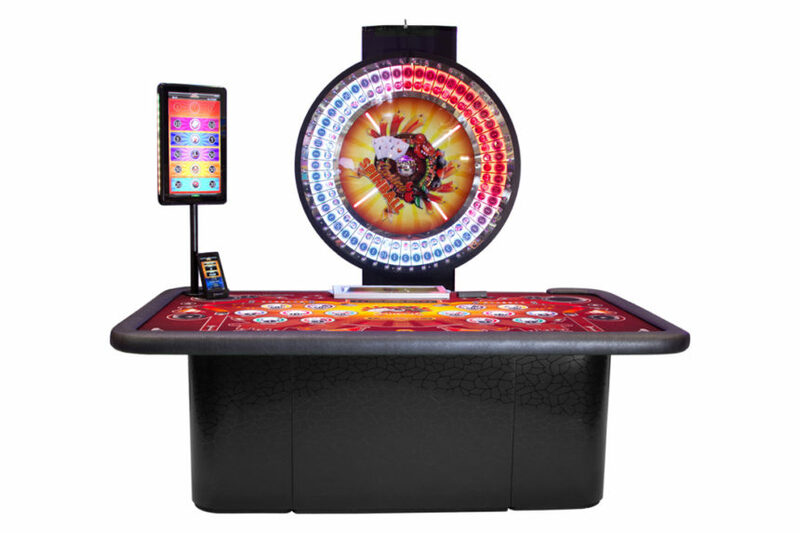 Blaze Big 6/Money Wheel is the perfect addition to any gaming floor, exciting new and existing players alike. 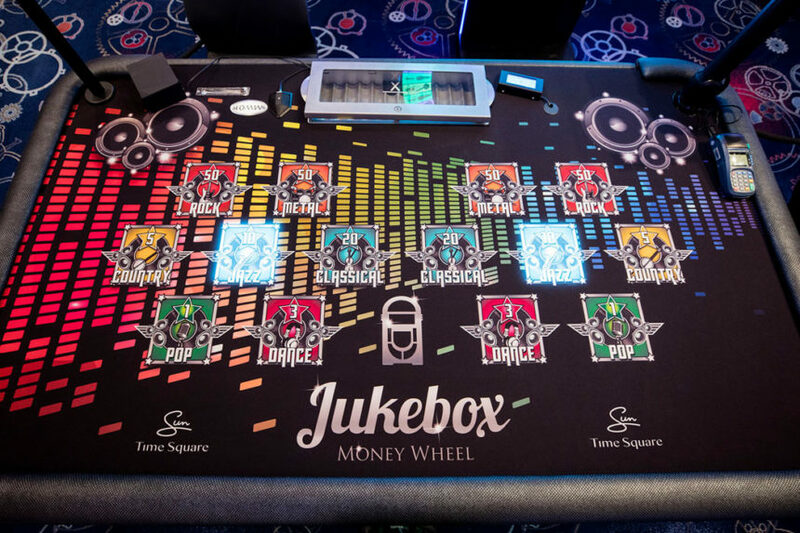 Blaze for Big 6/Money Wheel tables provide stunning game sequences which are projected under an acrylic screen or traditional cloth layout. 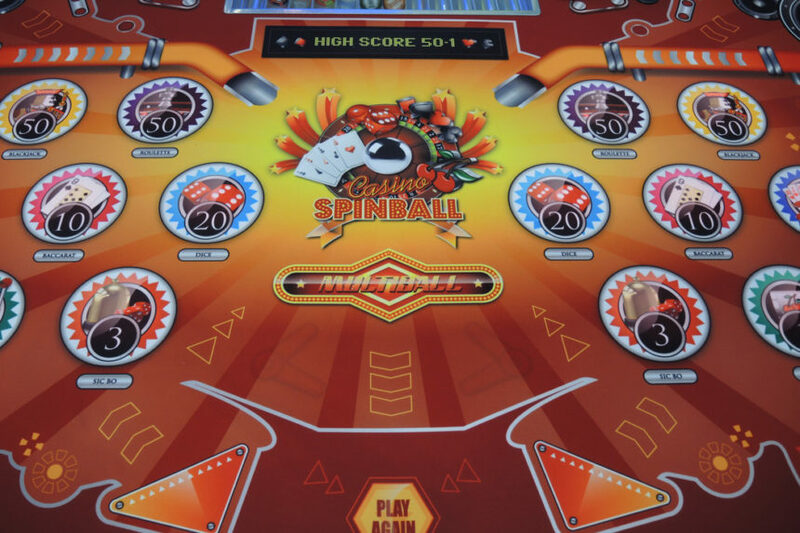 These eye-catching animations attract, excite and captivate new and existing players to table areas, providing a unique visual spectacle for your casino floor. 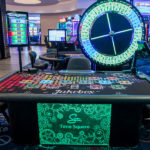 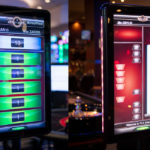 With the flexibility of the Blaze LED Surface Technology, your casino can bring its own unique and interactive themes for your Big 6/Money Wheel games. 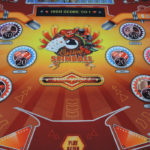 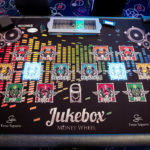 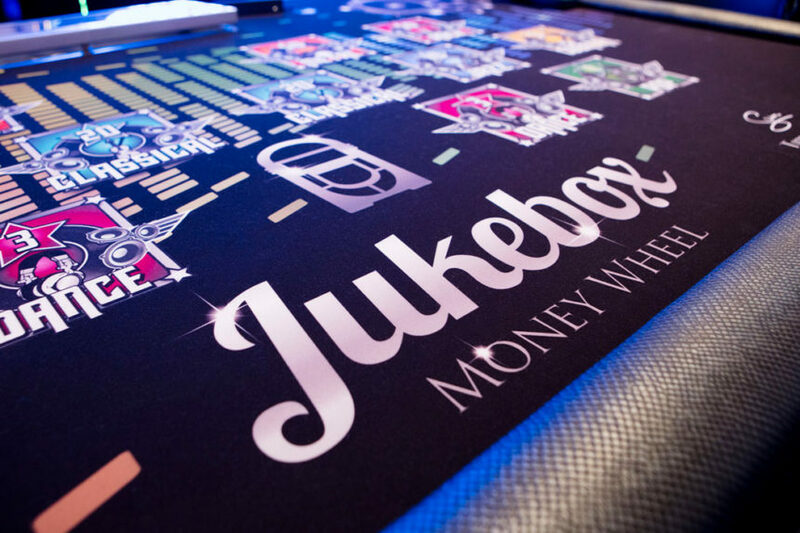 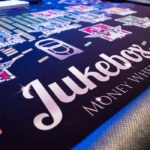 Previous themes created have included a music-inspired Jukebox which players can rock out to, as well as a Pinball-inspired game that brought the vintage arcade theme to the casino floor. 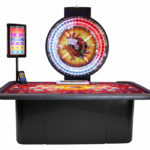 You can choose from an existing theme or utilise TCSJOHNHUXLEY’s superior design and craftsmanship skills to develop your very own unique Blaze Big 6/Money Wheel design concept. 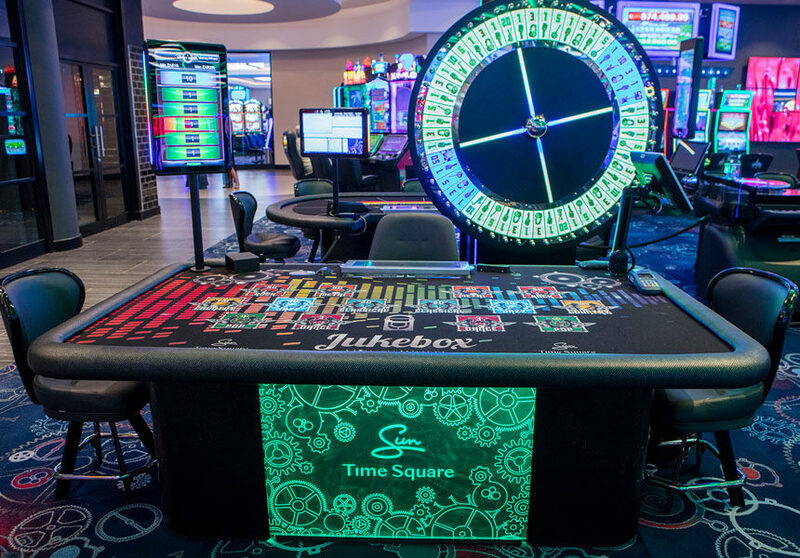 The Blaze LED Surface Technology is energy efficient and offers much longer operating life compared with traditional illuminated tables, which consist of a light box and individual lights which require regular replacement. 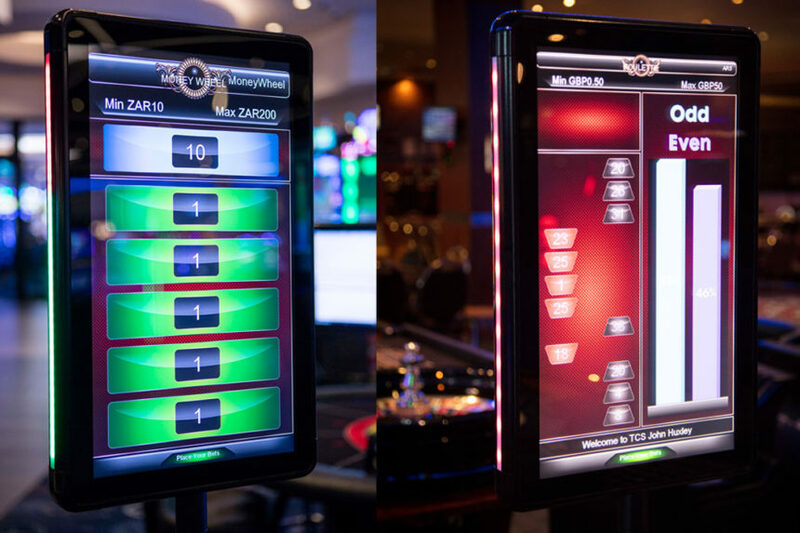 Comparatively, Blaze uses a single LED surface under the layout meaning that game play is uninterrupted and regular maintenance is limited.